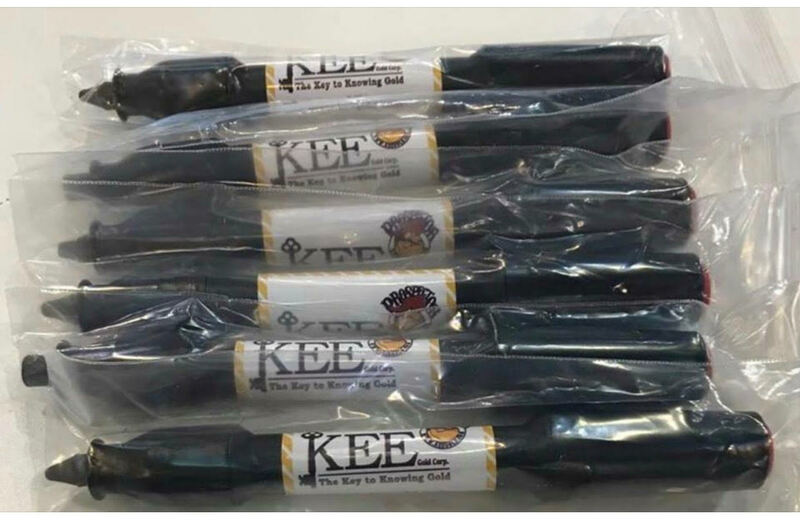 Please note that these are for the upgraded KEE Testers that we launched in January 2017. 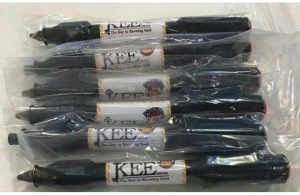 KEE no longer makes pen probes for the pre-upgraded units. The upgraded units will all have a white label on the back of them with a 5-digit number, starting with 11,12,13,14, 15 or 16. Special Promo 2 for $99! !